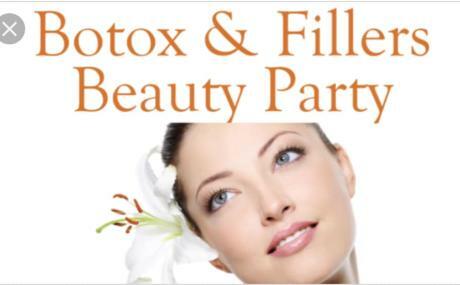 Come out for our Botox Happy Hour party from 4:30 to 7pm. 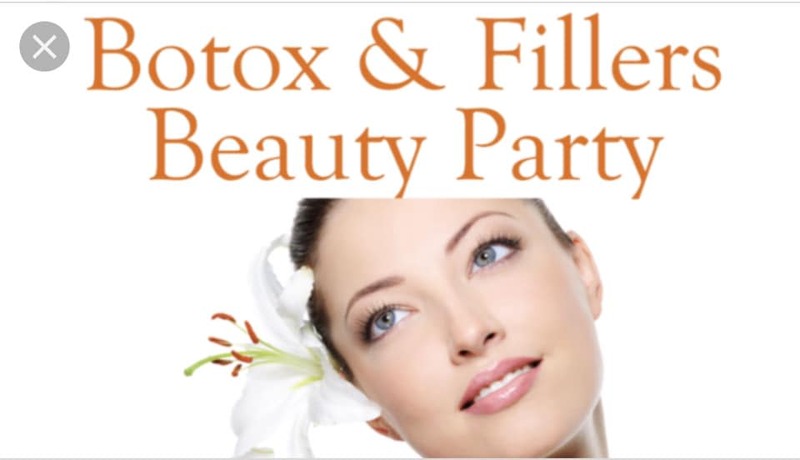 A Cosmetic Nurse Injector will be doing Botox & Fillers. We hope you join us.